This seems to be shaping up to be a particularly bad flu season. So far, nearly forty people have died of influenza here in Arkansas. My husband recently had a mild case himself, and it made me think I should share what I did to prevent myself from getting it. These interventions can also help prevent colds and other upper respiratory infections and reduce the severity of a cold or flu if you come down with one. When the cold and flu season starts, I begin taking astragalus, which has been shown to boost the immune system especially when taken long term. That is why I start it at the beginning of flu season, so I get the full immune benefits. 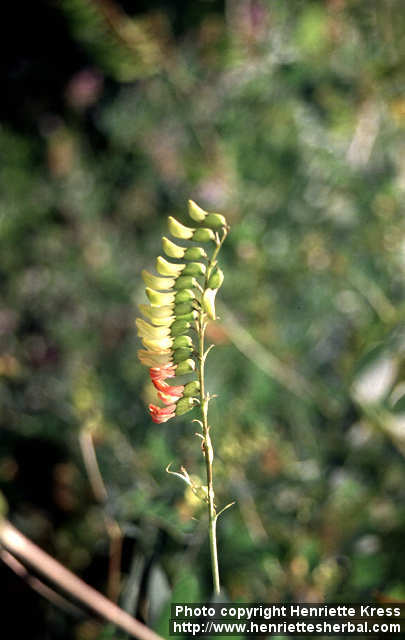 But it is worth starting at anytime since astragalus also has a mild antiviral activity. Astragalus also helps with the body compensate for stress and reduces cortisol, which has been shown to suppress immune function. In addition, astragalus can help increase stamina. Because of this combination of immune and energy benefits, I choose astragalus over Echinacea for the flu season. I still use Echinacea sometimes, especially if my preventative strategies haven’t been enough and I start to feel a cold or flu coming on. Another lesser-known immune booster is larch arabinogalactan. These are polysaccharides derived from the larch tree. Polysaccharides are the immune stimulating compounds in many of the best-known immune herbs like Echinacea and aloe. In addition to supporting the immune system, larch arabinogalactan can help with inflammation and joint pain. I also like larch arabinogalactan because it is a mild tasting powder that is safe to for children. In addition to an immune booster, I take my daily fish oil and vitamin D. Fish oil and vitamin D are again obvious choices because of their multiple health benefits. The polyunsaturated fatty acids in fish oil help with optimal immune function, while also supporting mood, fighting inflammation and helping prevent heart disease. Vitamin D has been shown in numerous studies to help reduce rates of influenza. People who are deficient in vitamin D are much more likely to get the flu. In fact, lack of vitamin D production from sunlight is possibly one of the reasons the flu season is at this time of the year. If you already have adequate vitamin D levels, taking more vitamin D isn’t necessarily helpful. In fact, excess vitamin D might slightly increase the rate of influenza. I always keep elderberry syrup in my house, and when my husband or I start feeling sick, this what we reach for. 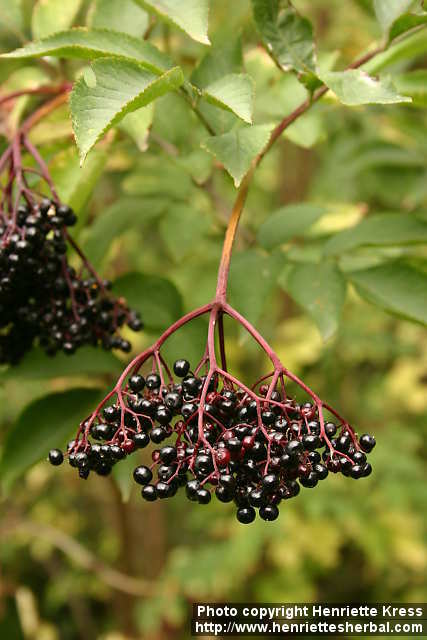 Elderberries have been shown in test tube studies to reduce the rate of influenza virus replication. Studies have also shown it to reduce the severity and duration of flu symptoms. In one study, 87% of the people taking elderberry had nearly complete resolution of symptoms in 3 days, while only 33% of those given the placebo felt as good at that point. There are many other herbs and supplements that I could write about to help fight the flu, but lifestyle considerations are even more important. I cannot emphasize enough how important it is to reduce stress, get adequate sleep, and allow yourself extra rest when you feel like you need it. When our stress goes up, so does our cortisol, which as I mentioned suppresses the immune system. Additionally, inadequate sleep hampers our immune system partially through causing elevated cortisol output. So get 8-9 hours of sleep a night and establish stress management techniques like deep breathing, exercise, yoga or meditation so that every day stress won’t leave you more susceptible to the flu. This entry was posted in Health, Herbs and tagged antiviral, Astragalus, colds, echinacea, fever, flu season, immune support, immune system, influenza, joint pain, omega-3 fatty acids, PUFA, sleep, stress, upper respiratory infections. Bookmark the permalink.